You are currently browsing the tag archive for the ‘bluetongue disease’ tag. 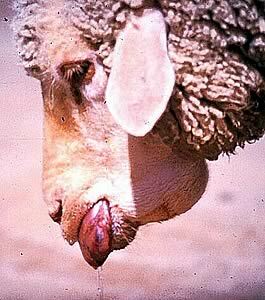 I’ve just heard that Bluetongue Disease has been found on a farm in Devon, not million miles from here. ‘A total of eight heifers at the farm in Tiverton have tested positive for the non-contagious virus. The animals were among a consignment of 35 Holstein heifers imported from Germany within the last week. ‘The heifers were transported from a bluetongue protection zone in Germany to Devon, itself within a protection zone. 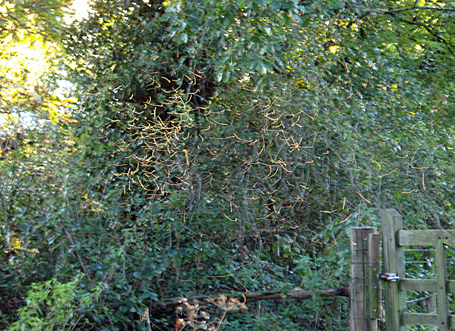 A Defra statement said: “It is not unexpected to find infected animals in the protection zone. “There is no evidence to suggest that the virus is circulating between local midge and animal populations in the local areas. I am very puzzled. Why weren’t the heifers tested before they left Germany? And why ‘is it not unexpected to find infected animals in a protection zone’? Are DEFRA forgetting they made the majority of England part of the protection zone so they could bend EU rules and allow a vaccination programme to be put in place? 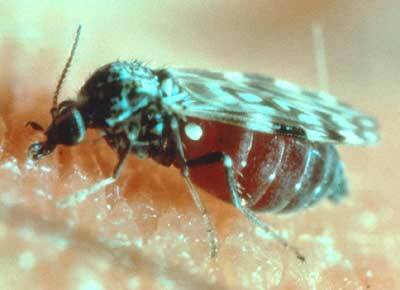 It was not, in the majority of counties, because there were infected midges and animals in those areas. Could this be an experiment to see if the vaccine holds up under fire? Oh, oh those damn conspiracy theories! But remember we’ve all been told it only needs one midge to have a blood meal from an infected animal for the disease to go on the rampage. I was beginning to feeling quietly confident that England’s firewall of vaccinated animals was giving us the protection we needed from the continental wind blown Culicoides midge. Arriving on our shores by its own volition is something we can do very little about, apart from vaccination and being prepared as best we can. But to import the disease? Now? 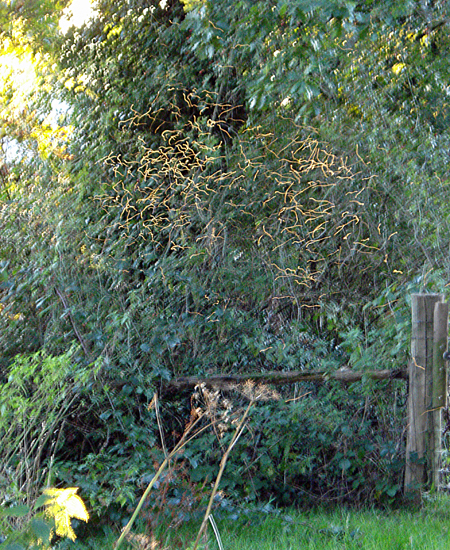 When midges are at their hight? This takes the biscuit. So, very well done someone out there. I hope you’re pleased with yourself. My nice little security blanket’s been stripped away. Maybe my worry is completely unfounded, I sure hope so. A quick update on the bluetongue information. Unfortunately there has been a technical hitch with converting the two Dutch power point presentations into pdfs. Andrew, who is very kindly doing this for me, is away on holiday this week, but as soon as he is back I’m sure that the problem will be resolved and we’ll be able to either upload the pdfs or give a link to them. The good news is that I’m in contact with Karin from Pirbright who is keen to help and is willing put some information together for the blog. Though due to the warmer weather over the past week she has been extremely busy and won’t be able to do much before the weekend. But, with a bit of luck, by next week I should have pulled together some useful sources of information that you will hopefully find helpful.